It has been an up and down season for the Suns losing their first 6 games of the season before clicking and winning their final 3 games to finish on a high. Captain Ben Hick motivated his troops at the start of the game and they were ready come the first bounce. It was an even first quarter as both sides matched each others skills for the first 20 minutes. New Zealand Falcons squad member Reed Cathcart started well and was involved in the contest early. The quarter ended with the Suns leading by 5 points but were kicking with the wind and couldn’t convert when they got the ball into the forward line. The Giants controlled the second term with ease and were dominating the Sun’s all over the ground but it was their lack of accuracy in front of goal which kept the Sun’s in the game. 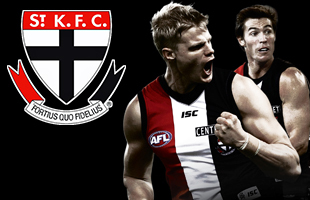 The Giants kicked 9 behinds for the quarter and could only manage 2 goals to go into halftime with a 9 point lead. Elliot Bennetts was having his best game of the season for the Giants along with Luke Settineri. Tyson Schmid and Ben Hick were having a great battle in the midfield as they went toe to toe all game. It was all the Sun’s in the third quarter as they kicked four goals to none to regain the lead and head into the final break with a 16 point lead. 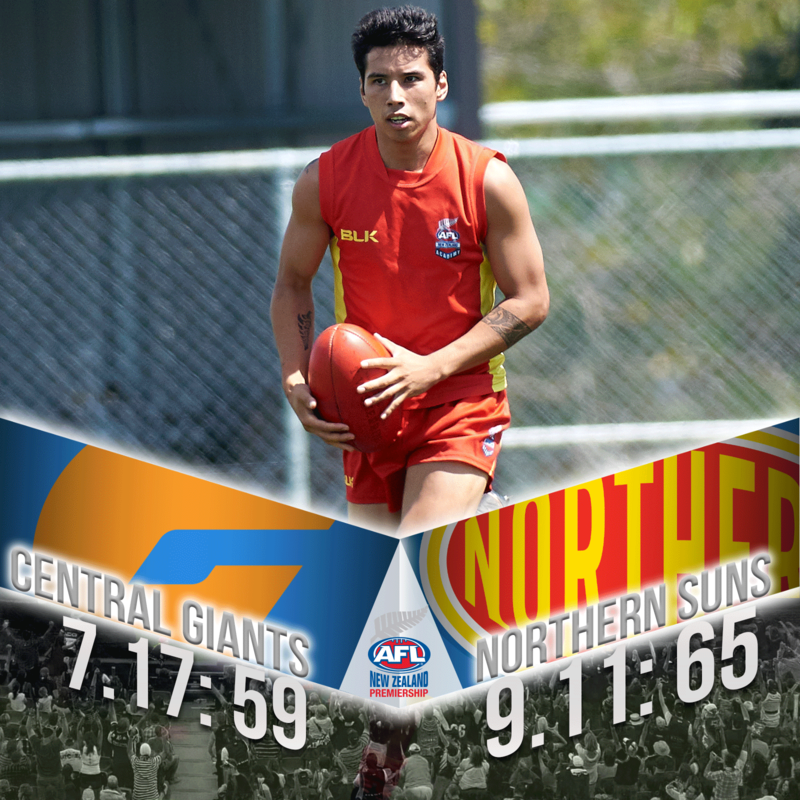 Elliot Bennetts and Wayne Sullivan kicked two in a row at the start of the final term to get the Giants to within a goal but the Sun’s were the better team on the day holding on by 6 points claiming third place and handing the wooden spoon to the Giants.